Jason Derulo has released his new promotional single online. “If I’m Lucky” – which was produced by Mattias Larsson and Robin Fredriksson of Swedish duo Mattman and Robin – is now available via iTunes, Apple Music, Amazon, Google Play, Tidal and all other digital streaming platforms. 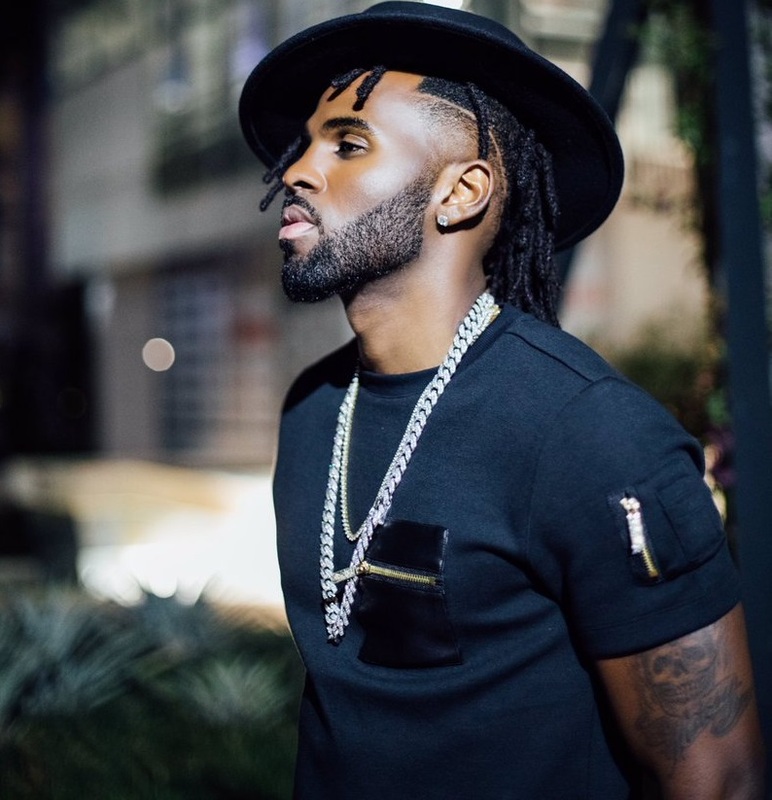 As mentioned in earlier posts, Derulo’s upcoming fifth studio collection – featuring the Ricky Reed-produced / Jacob Kasher and LunchMoney Lewis-penned “Swalla” – is expected to arrive later this year via Jonathan Rotem’s Beluga Heights Entertainment and Warner Brothers Records. Stream the audio clip for “If I’m Lucky” below. 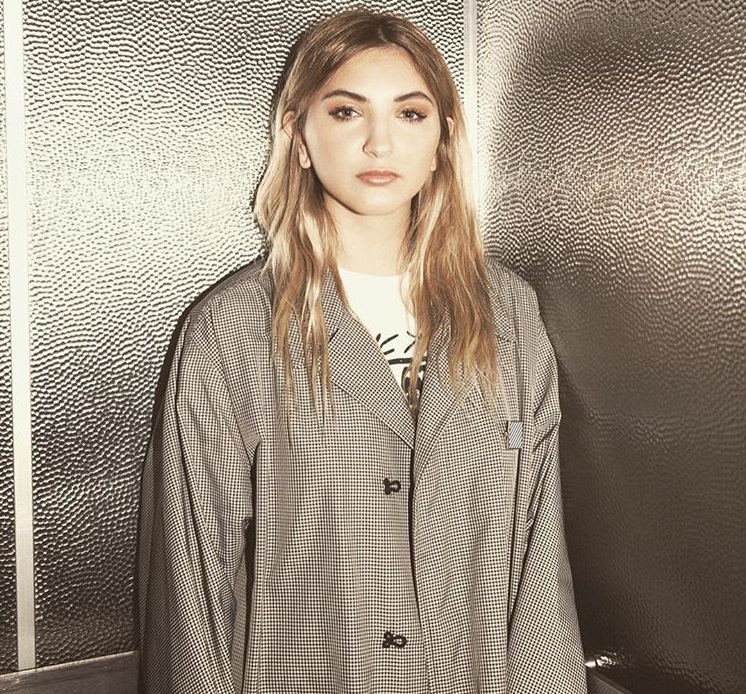 American singer/songwriter Julia Michaels has liberated her new single online. “Uh Huh” is now available via iTunes, Apple Music, Amazon, Google Play, Tidal and all other digital streaming platforms. As mentioned in earlier posts, Michaels is expected to release her debut project later this year via Universal Music Group / Republic Records. The highly-anticipated collection reportedly boasts additional productions and songwriting contributions from Jason Evigan (Rachel Platten), Two Inch Punch (Jessie Ware), Steve Mac (Ed Sheeran), Ammar Malik (Shawn Mendes), Jack Antonoff (Lorde) and Stephan Moccio (Tori Kelly). Fans of Michaels songwriting works, on the other hand, should keep an eye on the next releases by Tinashe, Hailee Steinfeld, Jason Derulo, Years & Years, Ella Henderson, Jessie Ware, Rita Ora, Ellie Goulding, and Snakehips. Selena Gomez has worked with Hit-Boy and Hazebanga for her upcoming album. Meanwhile, Hazebanga (real name Rashad Muhammad) has previously helmed songs for Beyonce (“Flawless”), Santigold (“Big Boss Big Time Business”), Jessie Reyez (“Fools Gold”), Stanaj (“Goddess”), Jordan Fisher (“More Than That”), Chloe x Halle (“Red Lights”) and June Diary (“L.A.N.C.E.”). Gomez, on the other hand, is expected to release her next studio collection later this year via Universal Music Group / Interscope Records. The still-untitled project reportedly delivers additional productions from Mattman & Robin (Hailee Steinfeld), Rami Yacoub (Charlie Puth), Stargate (Demi Lovato), Benny Blanco (Ed Sheeran), Jonas Jeberg (Meghan Trainor), The Futuristics (Halsey), BloodPop (Ellie Goulding) and The Arcade (Rita Ora). Among the songwriters expected to appear on the album are Jacob Kasher (Kylie Minogue), Lisa Scinta (Chris Brown), Ross Golan (Jasmine Thompson), Julia Michaels (Gwen Stefani), Ammar Malik (Nick Jonas), Charli XCX (RAYE), Justin Tranter (Betty Who), Leland (Troye Sivan) and Albin Nedler (DNCE). 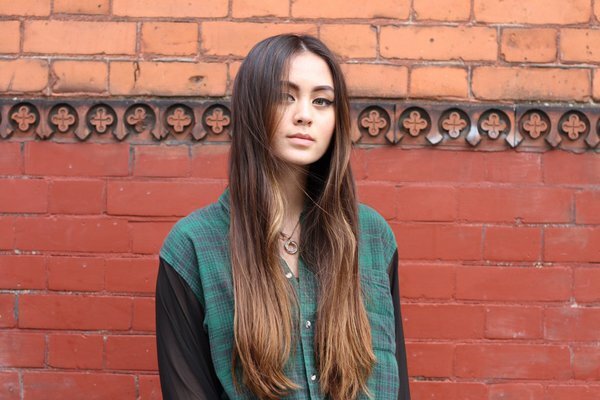 Jasmine Thompson has recorded new music with Nina Nesbitt and Red Triangle for upcoming debut album. “Wrote a song the other day with @ninanesbitt and @redtrianglepro … Celebrated with biscuits and lots of tea,” the British singer-songwriter posted to Instagram on Sunday (October 23, 2016). Nesbitt previously co-wrote “Phoenix” for Olivia Holt along with Ammar Malik and Steve Mac. The Scottish songstress also contributed to the forthcoming project by 70Hz / Virgin EMI recording artist DAKOTA. Meanwhile, Red Triangle – consisting of Rick Parkhouse and George Tizzard – have produced songs for Green Day (“Still Breathing”), Charlie Puth (“As You Are”), Alex Newell (“Shame”) and Cheryl (“I Don’t Care”). Thompson, on the other hand, is expected to release her first studio collection in 2017 through Warner Music Group / Atlantic Records. The still-untitled project reportedly boasts further contributions from Stephan Moccio (The Weeknd), Justin Tranter (Gwen Stefani), Julia Michaels (Years & Years), Mitch Allan (Kelly Clarkson) and Mattman & Robin (Hailee Steinfeld). Watch the music video for “Chewing Gum” below. Gwen Stefani has premiered the music video for her new single online. The singer-songwriter posted the Sophie Muller-directed clip for “Misery” to her Vevo channel on Tuesday (May 31, 2016). Stefani wrote “Misery” along with Julia Michaels (Selena Gomez, Demi Lovato), Justin Tranter (Zara Larsson, Jasmine Thompson), Mattias Larsson (Hailee Steinfeld, Ellie Goulding) and Robin Fredriksson (DNCE, Taylor Swift). Her latest studio collection “This is What the Truth Feels Like” – featuring previous singles “Used to Love You” and “Make Me Like You” – is now available for download via Interscope Records (US) and Polydor Records (UK). Watch the music video for “Misery” below.